A rare and unique publication celebrating the crossover of art and textiles. 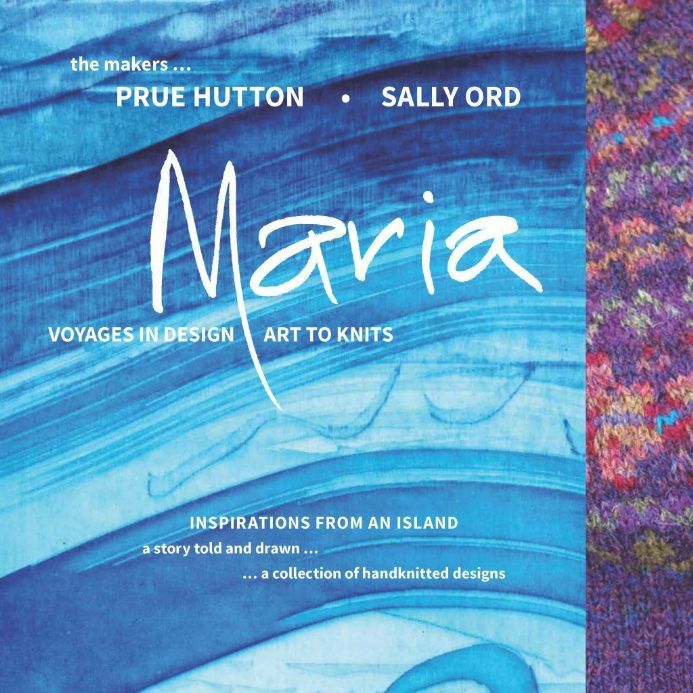 While on a four-day walk on Maria Island, artist Prue Hutton committed the colours and textures of the landscape to the pages or her art journal. Inspired by this, Sally Ord of Island Imprints created eight handknit designs. Immerse yourself in the places that inspired Prues artwork and then follow the knitting patterns to recreate Sallys exquisite garments. The story behind each design unfolds through the journey, explaining how it relates to the history, scenery, animals or bird life of the island.